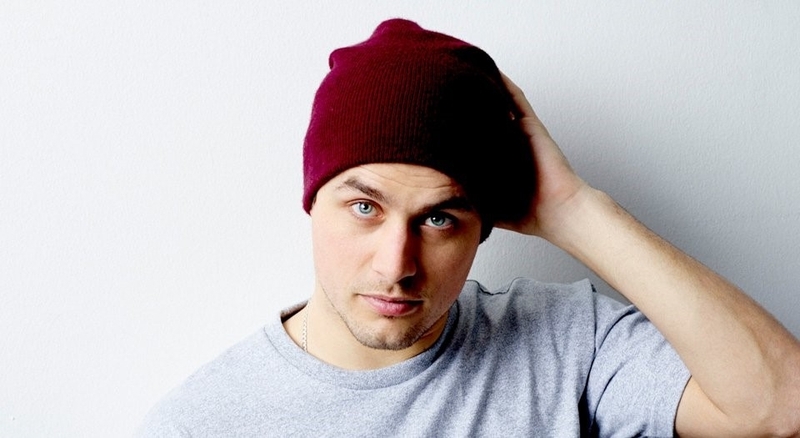 Illy released his forth studio album ‘Cinematic’ in November 2013, which landed at #4 on the ARIA Album chart. Since first making his way into the music scene in 2009, with his album Long Story Short, which featured his hit single ‘Pictures’, Illy has continued to give his fans more songs to fall in love with. From his newest album ‘Cinematic’ his single ‘Tightrope’ achieved Platinum sales and two songs in the triple j hottest 100. Playing at events such as Splendour In The Grass, Groovin’ The Moo, and touring along side Hilltop Hoods, it doesn’t look like Illy will be slowing down anytime soon.